St. Patrick’s Day is soon approaching and many of us are planning to visit a bar, party or parade to enjoy the day’s festivities. Whether you are of Irish descent or not, we all want to have fun celebrating on St. Patty’s Day! So, I did some searching on my favorite site (Amazon) to look for some humorous costumes, shirts and accessories that would make the day enjoyable for me and my friends. The first accessory that I found was a pair of green retro aviator glasses. You can pretty much get these and you’re all set for St. Patrick’s Day fun. An added bonus is that they can be worn year round. There’s also an option to buy 3 pair — one for you and one for two of your friends! They have UV ray protection and are very affordable. Shamrock Leg Warmers — Let’s Get Physical! Anyone remember the 80s? I used to have the whole Get in Shape Girl kit — leg warmers and all! 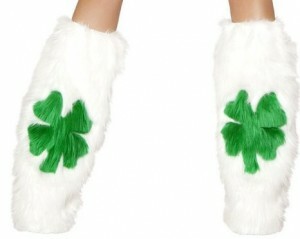 Take it back to the “old school” by wearing a pair of shamrock leg warmers on the bid day. They are really cute and functional. I remember last year while at the St. Patty’s Day parade my calves were freezing! So these might come in handy! 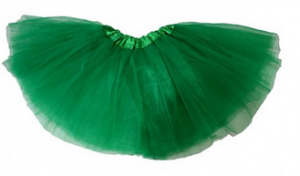 If you have a young girl (or girl at heart) that will be celebrating with you on St. Patrick’s day, this green tutu is a must-have. I have a few friends (both female and male who would probably wear this tutu to celebrate a crazy and fun St. Patty’s Day! Have fun this St. Patrick’s Day, and be safe! 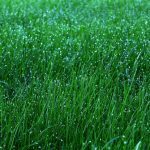 Did you enjoy reading 3 St. Patrick’s Day Must Haves – Stuff to Wear? Well we enjoyed having you and would like to be friends!